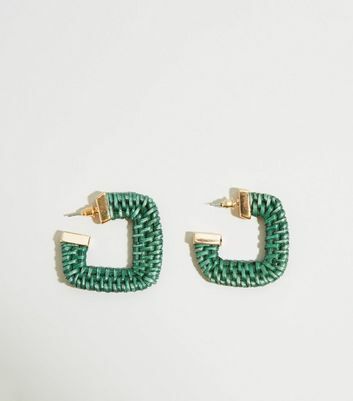 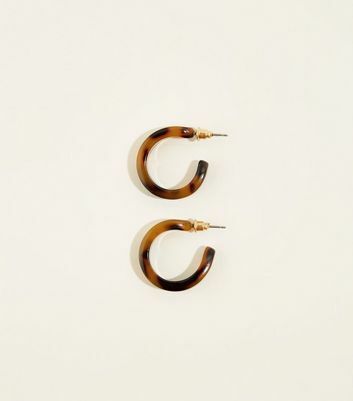 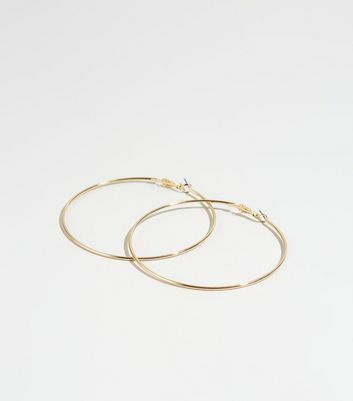 Every sophisticated jewellery box needs a signature pair of women's hoop earrings and our selection has a finish to suit any outfit. 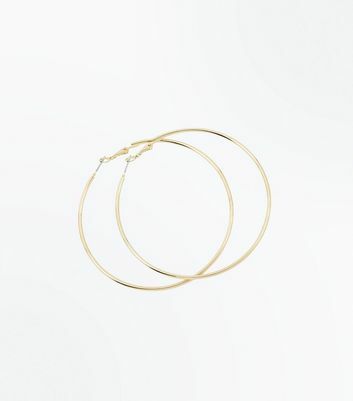 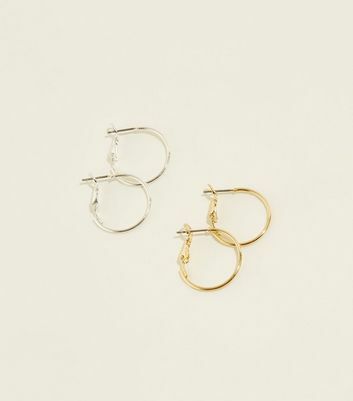 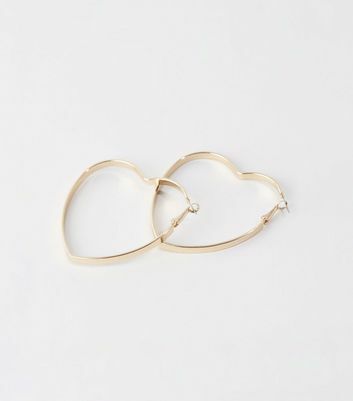 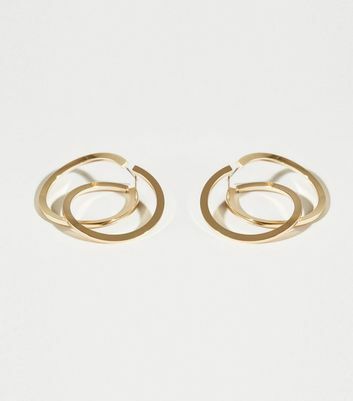 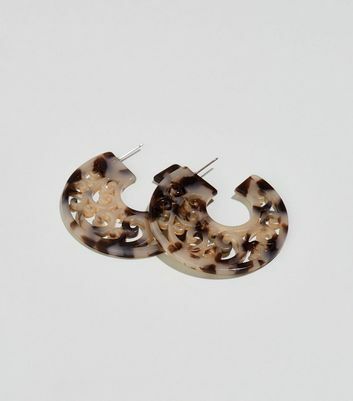 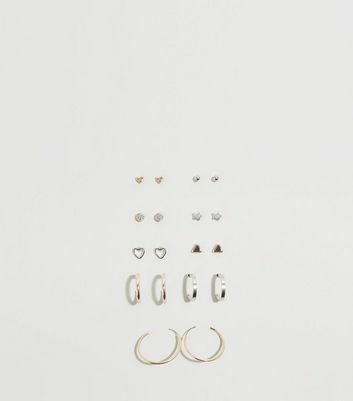 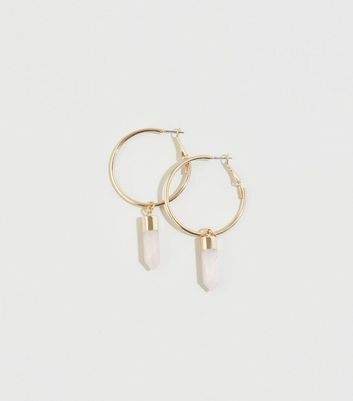 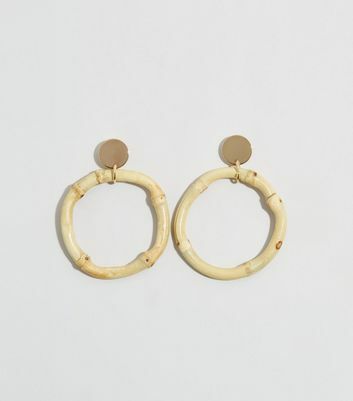 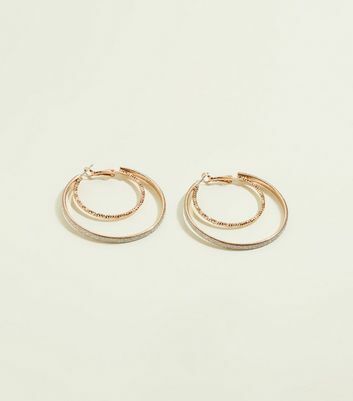 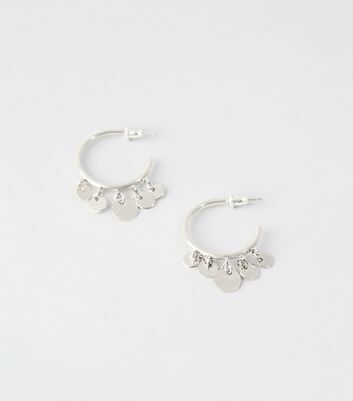 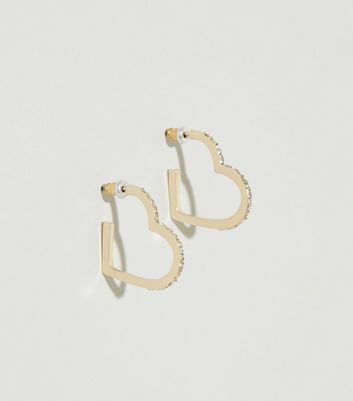 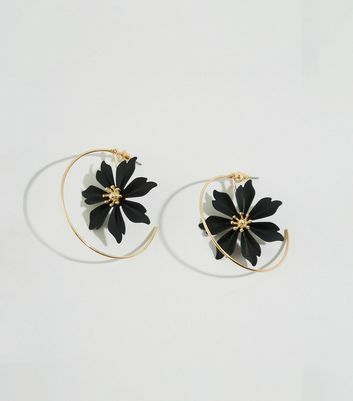 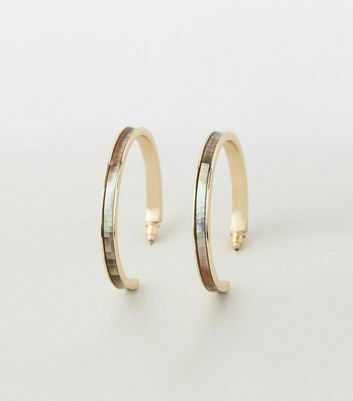 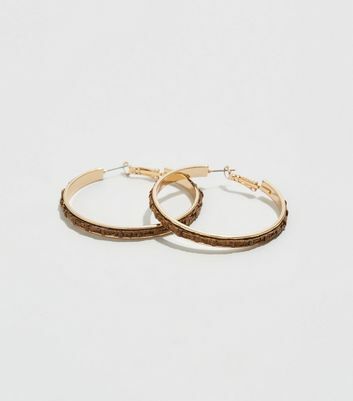 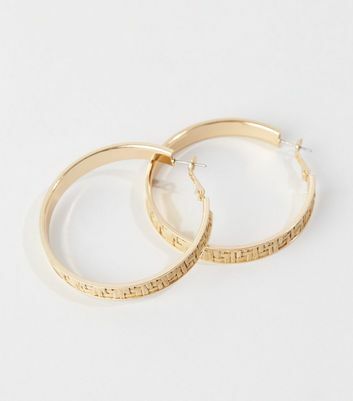 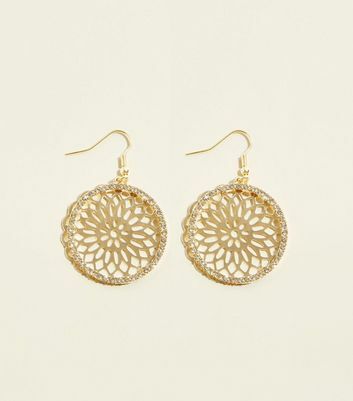 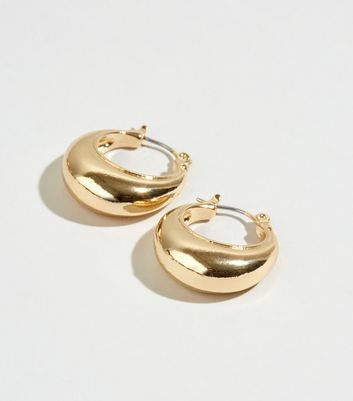 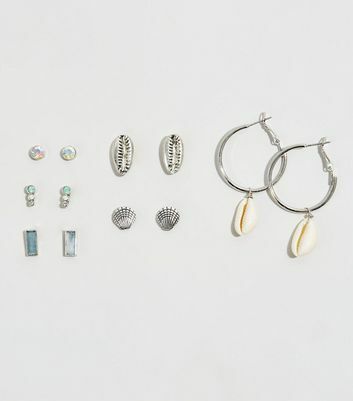 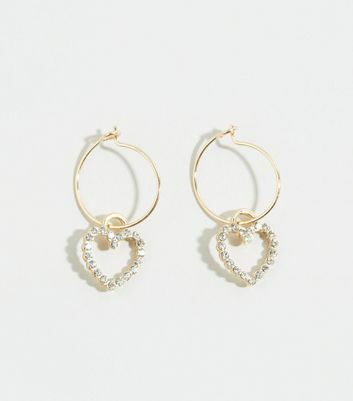 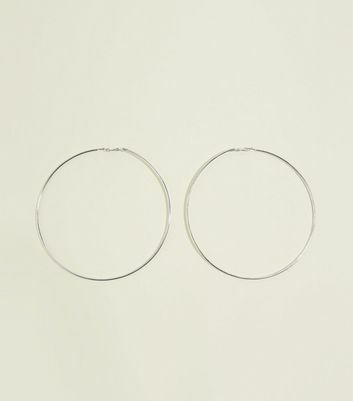 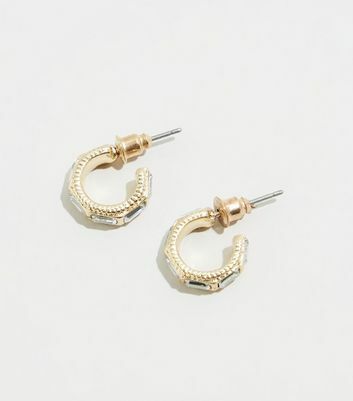 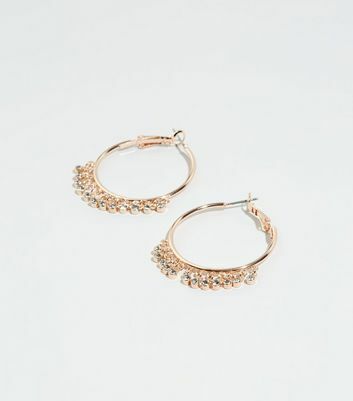 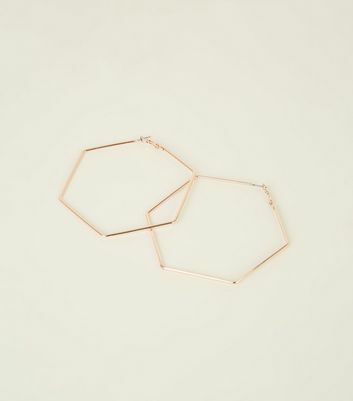 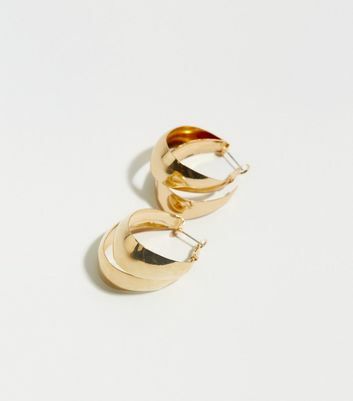 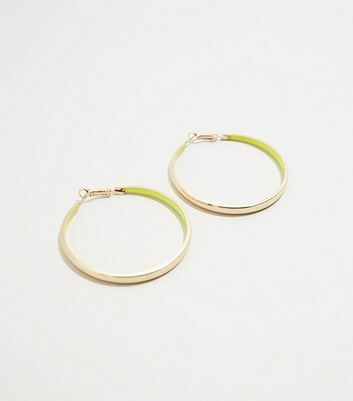 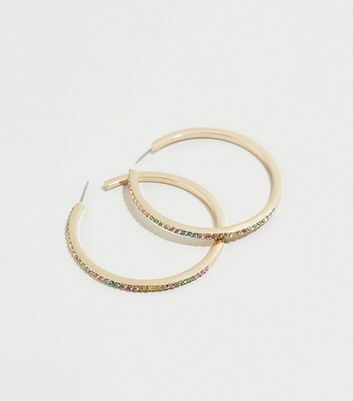 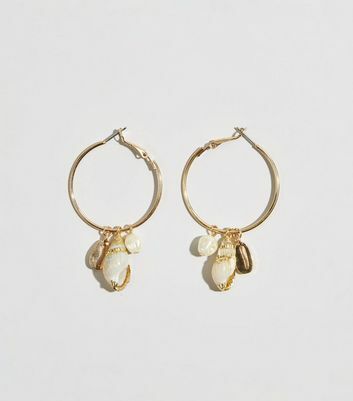 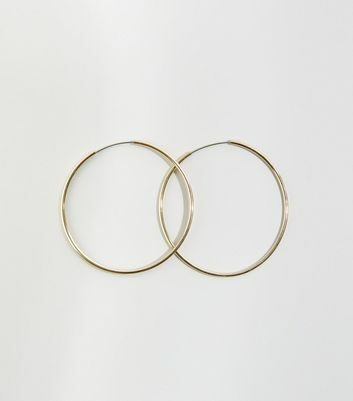 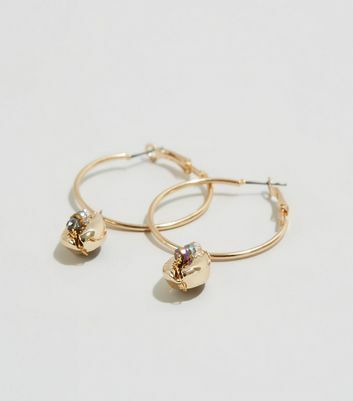 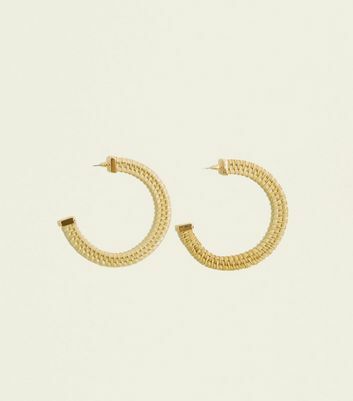 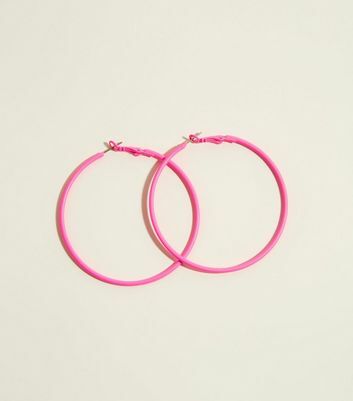 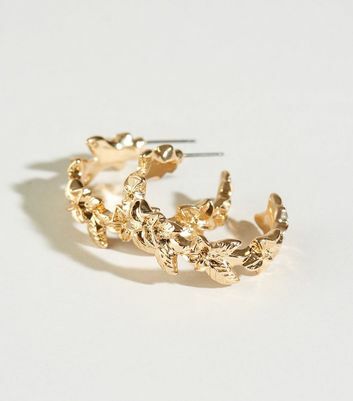 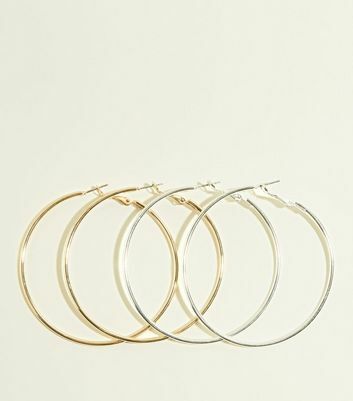 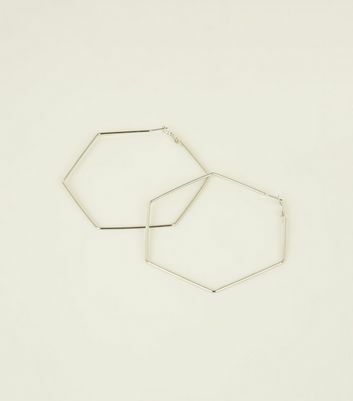 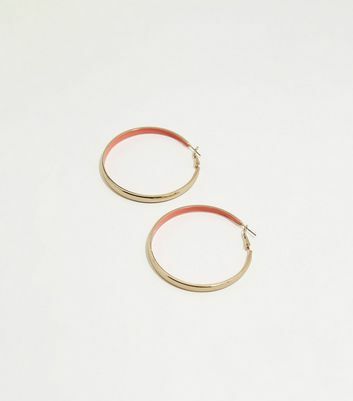 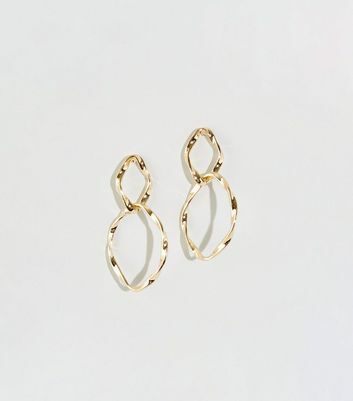 Find your favourites from classic gold hoop earrings, to silver or rose gold hoops, available in small or large styles. 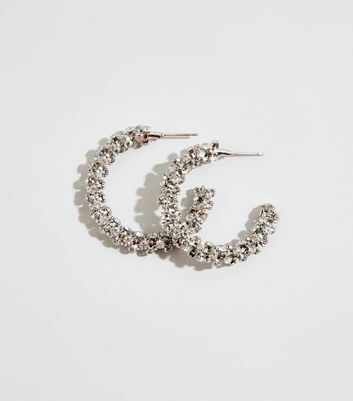 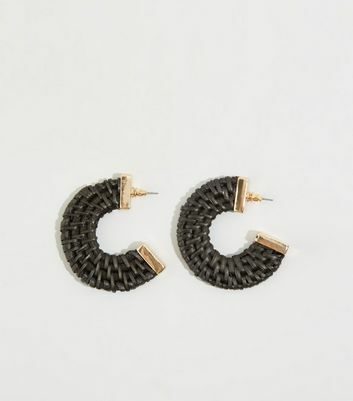 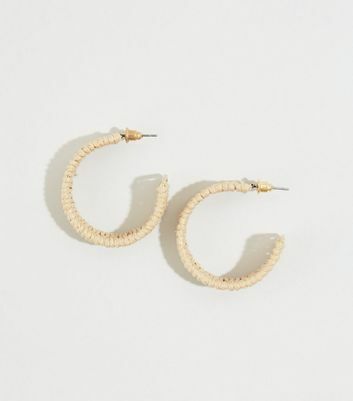 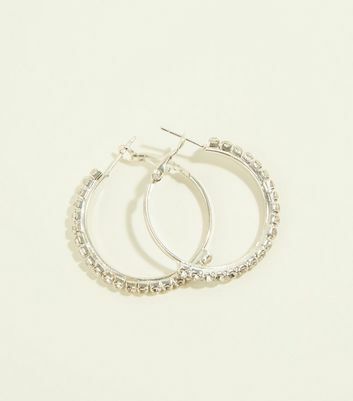 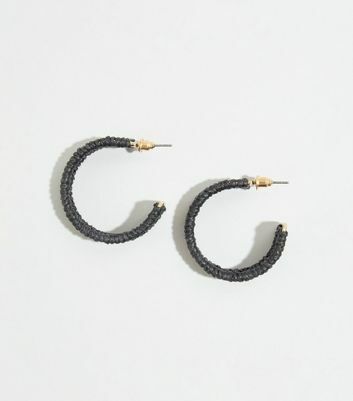 Bring the bling to any occasion with faux diamond hoop earrings or add some boho flair to your look with hoop tassel earrings.